Looking for a USED CP-16? 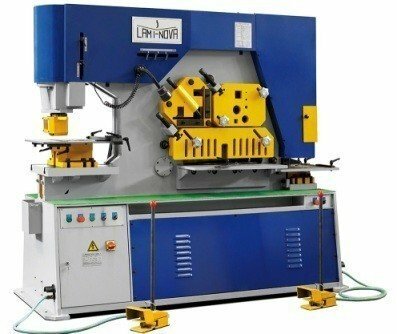 Manufacturer of press brakes, shears and bending rolls. 94 ModelsView more about Maquinaria Laminova, S.L. Looking to Purchase a New LAMINOVA CP-16?